The Rimington Award is presented to the premier centers in the FCS, Division II, Division III, and NAIA divisions. The recipients of the Rimington Award are coordinated by Jason Dannelly, founder of the Victory Sports Network and longtime small college football writer. 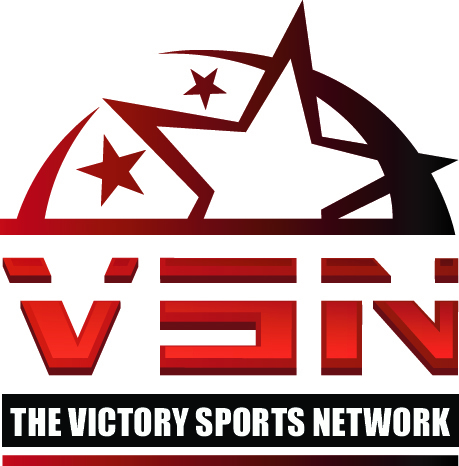 Dannelly started the Victory Sports Network in 2002 as the leading source for NAIA college sports through its web site, print magazines, and syndicated radio broadcasts. Since then Dannelly has established relationships with the all levels of small college football to create a network of individuals who help to select the Rimington Award for the FCS, DII, DIII and NAIA levels. Dannelly is also a member of the Football Writers Association. To nominate centers for the annual Rimington Award, coaches and sports information directions should email Dannelly with statistical information, video links and other supporting information to jasondannelly@gmail.com. Nominees should obtain at minimum a first team All Conference award to be considered.